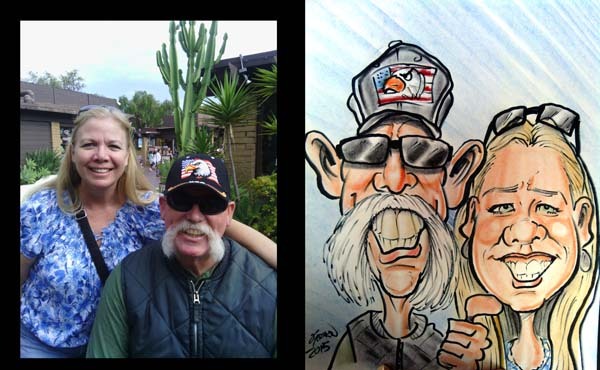 We can draw Caricatures from photos for any person and pets too! A unique personalized Gift Caricature is great for anyone! that is special to you!